What Can Be Done to Get Noticed? There is more to being capricious in choosing to register with known and reliable blog directories. Being in the list of popular blog directories has its perks and one of them is the potential of being right where your audience can find you. What do you think are your chances of being found through a directory that no one will even think of using? Popularity begets popularity. Of course, the blog must be able to stand on its own merits. Being listed in notable blog directories provide the entry point but it is up to the blog owners to make readers want to stay and come back repeatedly. Blogs that try to register in an unsuitable category will probably not see the light of day especially with blog directories edited by humans. Even in the unlikely chance of being approved under the wrong category, intentional or otherwise, may simply backfire and bury the blog name more. Careful consideration therefore must be given to choosing categories and sub-categories. After all, you want to be found exactly where you want to. Both free and paid blog directory options are able to offer opportunities to get noticed. Some are in the opinion that paid options offer better potentials although it is a fact that very popular free blog directories can still offer equivalent opportunity. The main purpose in blog directory submission is to drive up traffic so blog owners will just have to determine which works best for them but a combination of possibilities, whether free or paid, is usually best. The usual recommendations still stand- a catchy title, an attractive look, quality content, relevant links, and consistent social media presence. These will all help in the blog goal to be noticed. 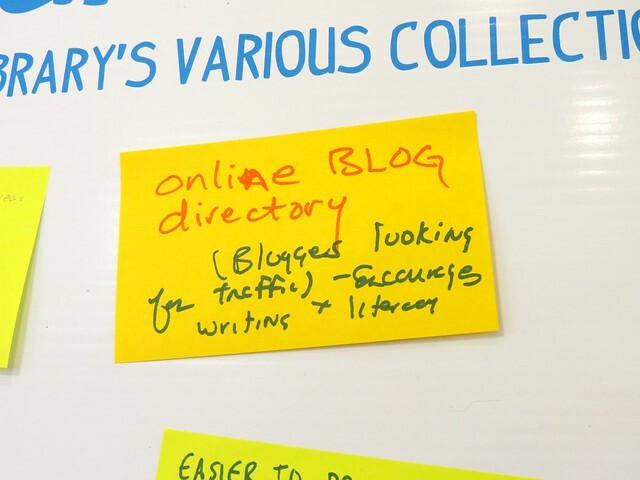 Never underestimate though the influence of directory owners who can contribute a lot to gaining blog traffic if they themselves see just how worthy your blog is for some shout-out.